After similar rulings in Australia and Canada, Google has been found guilty of breaking data protection laws in the UK after its Street View cars collected data from open wifi networks. As the BBC reports today, the Information Commissioner’s Office has announced that although the company broke the law, it will escape any fine or punishment for collecting fragments of personal data as it collected images for its Street View service. Although Google had previously been cleared by the ICO of breaching members of the public’s privacy, the Canadian ruling in October that personal information was in fact included in the “Payload data” collected has led the UK organisation to re-assess its stance. The ICO is now insisting that Google deletes the data as soon as possible and ensures that a similar breach does not occur again. 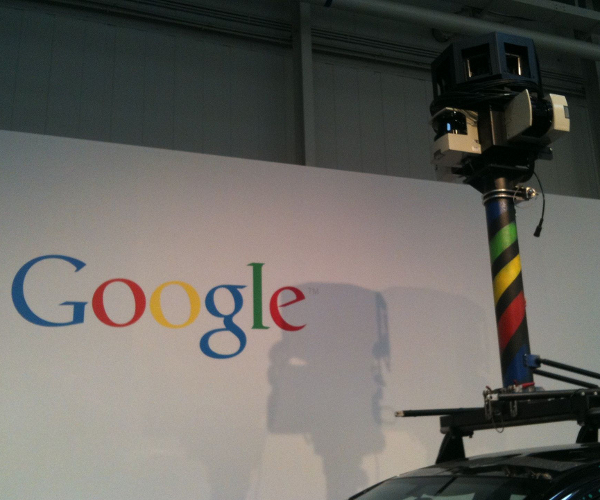 The Street View wifi data collection issue, first revealed in May this year, has been a significant problem for Google. A number of countries and US states have launched investigations or legal action, not a good thing for a company that wants the public to trust it to “Organise the world’s information”. Still, as large as the issue is, Google’s Marissa Mayer doesn’t count it as one of the company’s biggest mistakes. Read next: GeekStyle: Luddites; Fear Our Revenge!